CBD DROPS with CURCUMIN & BLACK PEPPER are similar to our regular CBD DROPS, but with the anti-inflammatory benefits of curcumin [a derivative of turmeric] as well as black pepper. 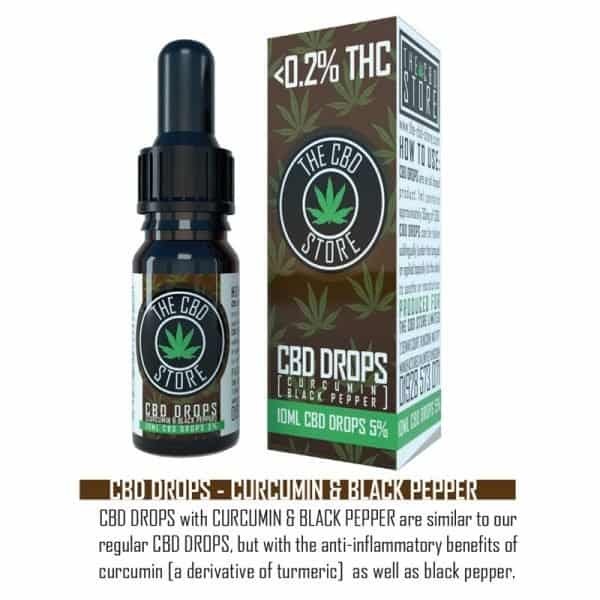 CBD STORE UK – CBD DROPS [CURCUMIN & BLACK PEPPER]comes in a 10ml glass bottle with 1ml approximate glass pipettes integrated in to the cap. 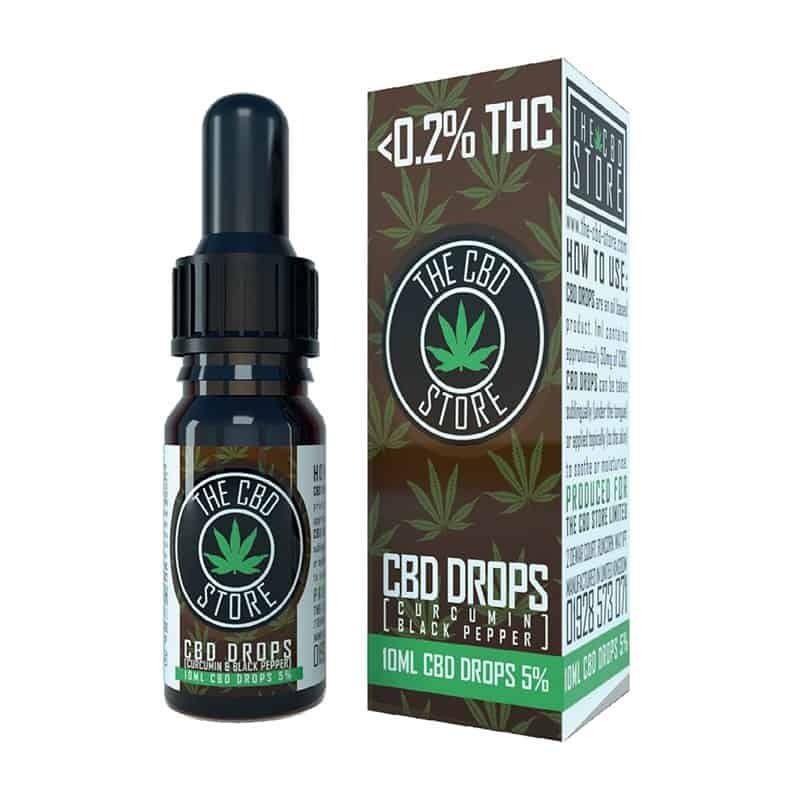 CBD DROPS [C&BP] is available in 1 strength*. 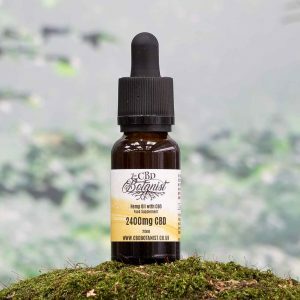 CBD DROPS [C&BP] are made from CO2 extracted industrial hemp resin (cannbis sativa L.), suspended in olive oil ,or hemp seed oil. 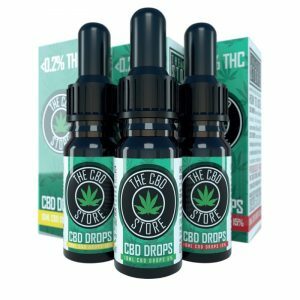 As well as cannabidiol (CBD), the C02 extraction process preserves all other cannabinoids, terpenes, flavonoids & nutrients. Turmeric is one of the pillars of the traditional Ayurvedic medicine. 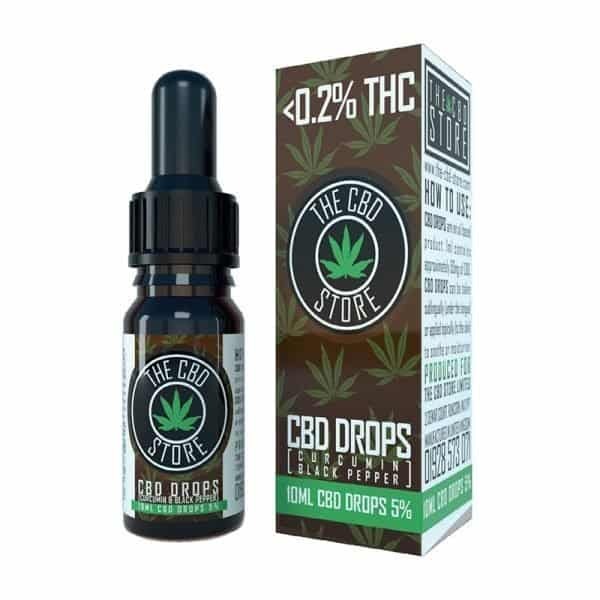 Through Millenia of use, its several benefits have been realised and recently it was registered in the EU as a herbal medicinal product. 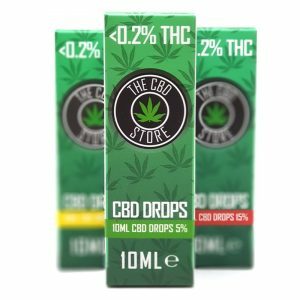 WHAT’S IN CBD DROPS [C&BP] ? 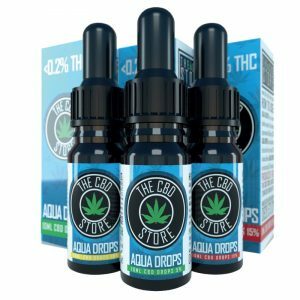 Suggested Usage: 1-2 Drops sublingually (under the tongue) 3-4 times daily, ideally with food. 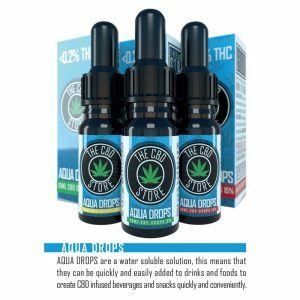 Fast acting taking effect in 5-10 minutes. 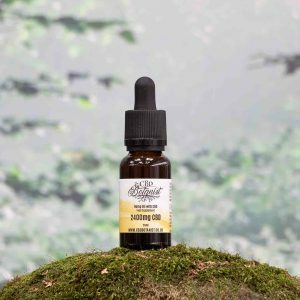 Our CBD Drops [C&BP] are Vegan and Lactose Friendly.